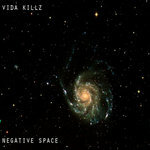 In 2011 Vida Killz challenged herself to make an EP every month for the entire year. 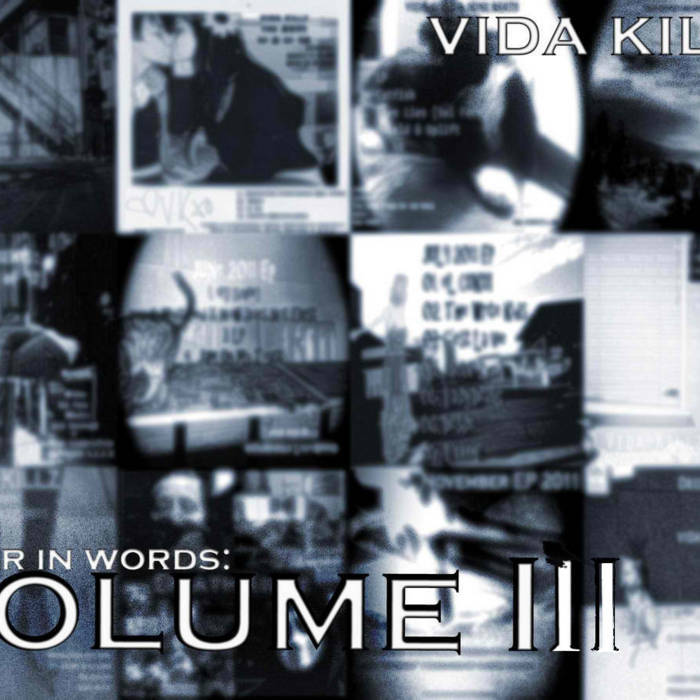 The challenge was in hopes to create a vast growth in productivity, as well as, a platform to showcase the numerous sides to Vida's art form. The EPs were collaborations with a multitude of producers and musicians. Although, the challenge was met, some projects were not completed how they were intended due to unforeseen circumstances. Whether in regards to mixing, lyrics, etc. 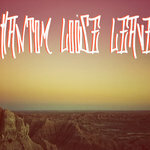 This compilation will showcase each track as it was meant to be released as. 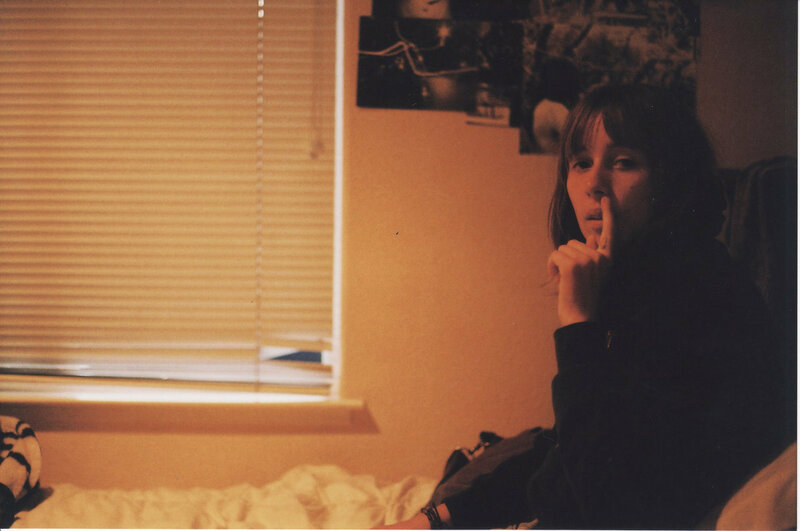 This compilation is a homage to the entire project. 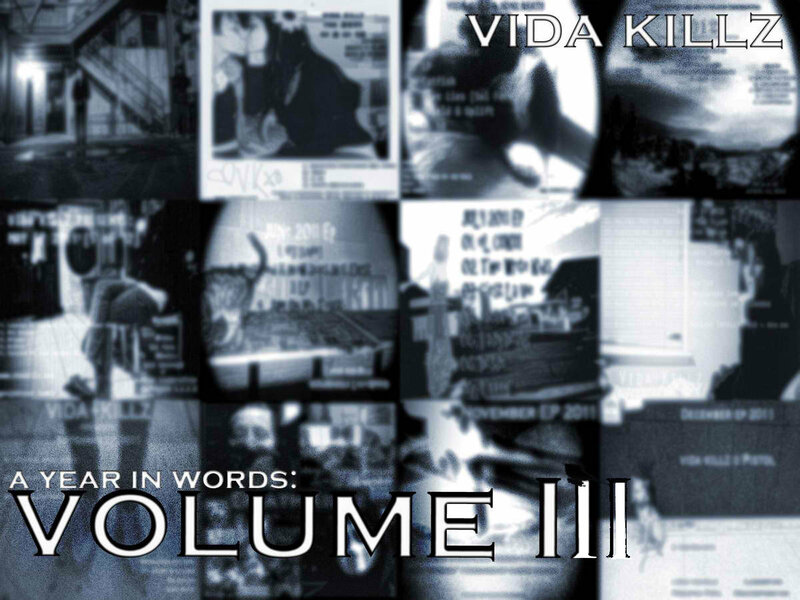 This is Volume III of IV, all of which will be FREE. Enjoy!